The Kegel Lane Maintenance Team is a group of elite Kegel staff members trained and chosen to oversee lane maintenance at tournaments and events worldwide. Each member is chosen for their experience with Kegel Lane Machines and chemicals, knowledge of competitive bowling, and for their integrity. Kegel has been involved in almost every world bowling championship since 2001. Each year, we provide machines and lane maintenance support for over 50 competitive events across the globe. Currently, we are the choice of all the global governing bodies of bowling. It is our responsibility to provide a fair environment for competition. Falgien began his bowling career in 1987 and has held a number of positions within the industry, including working as a laneman for both the PBA and PWBA Tours, a mechanic for AMF Bowling Centers and Brunswick Recreation Centers, a member of the BBIA Board of Directors, and is currently a member of the World Bowling Technical Committee. Falgien brings over 30 years of bowling experience to his position. Hired by Kegel in 2002 in the Sales and Marketing Department, Falgien now leads the International and Domestic Sales Team as VP of Sales. Dukes joined Kegel in 2012 as a Technical Sales Specialist. In addition to providing Technical Support, Doug also spends much of his time traveling to assist Distributors with sales, installations, and general service as well as representing Kegel at tournaments, seminars, and tradeshows worldwide. Dukes has been in the bowling industry since 1998 and has worked as Pro Shop Owner and Operator before moving onto the mechanical side of the business. From there, he took on a management role and ran his local bowling center for 10 years. His technical qualifications include a Brunswick Pinsetter Mechanic Certificate as well as a Level II Kegel Lane Technician Certification. "JJ" (as he is known throughout the bowling world) is a graduate of the University of Central Florida with a degree in Business Administration. He has worked with Kegel since 1998. 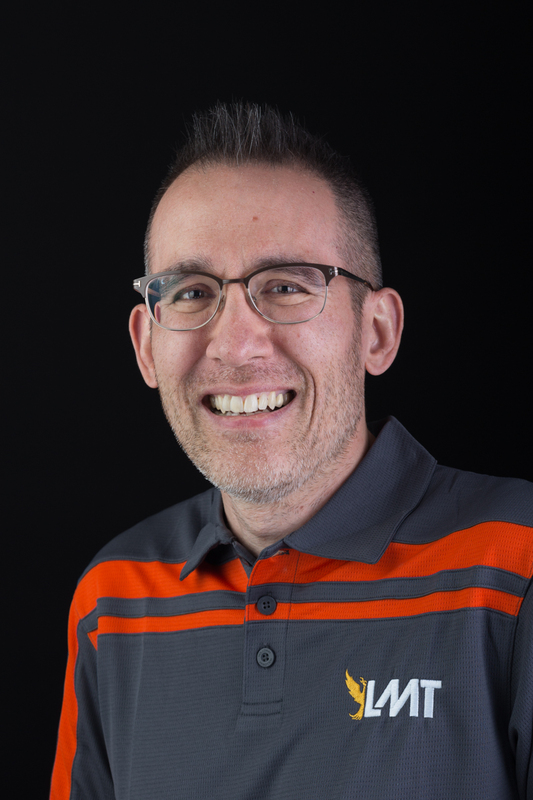 During his tenure at Kegel, JJ has traveled extensively managing lane maintenance for the PBA Tour as well as the European Bowling Tour and many worldwide Games and Championships. His involvement in pattern theory development makes him a well-rounded technician and master pattern theorist. 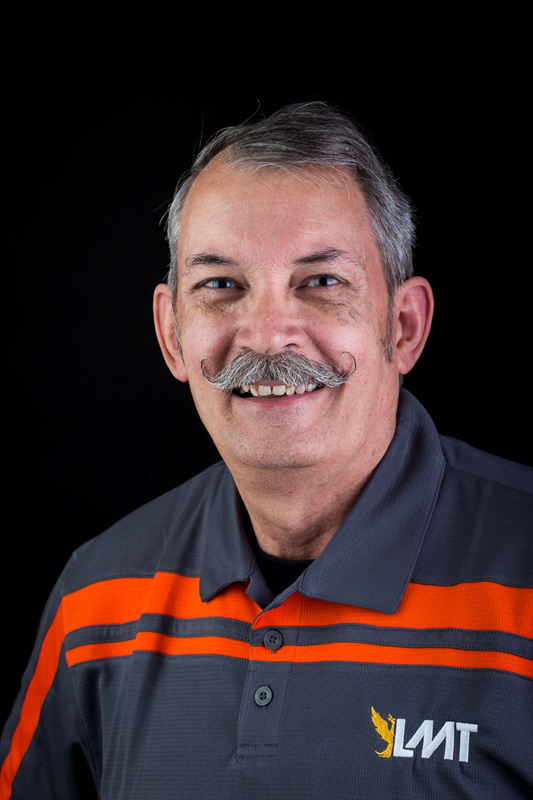 JJ has been in the bowling industry since 1989 and brings the competitive side of bowling to the table as well being a 8-time Team USA member. In 2004 JJ shot an 858, the highest singles score ever shot in USBC Open Championship history at the time. He was also on the record-setting Lodge Lanes Too team that shot 3538 at the 2013 USBC Open Championships winning the Team Championship that year. JJ's goal is to create and uphold a fair playing field for the sport of bowling around the world. Coming from the west coast, Mike made the leap to Kegel in 1998 from San Diego, California. He has been in the bowling industry since 1981 with experience as a mechanic/head mechanic from 1982 - 1993. In the mid 90's he went to work for Century in Colorado as a technician where he worked on all types of AMF equipment. Here at Kegel Mike serves as Tech Support for all of Kegel's products, but specializes in the line of coaching tools released by Kegel including Specto and the Torch. Kristijonas joined the Kegel team in 2014 as a batch tester for chemicals after years of bowling experience in his home country of Lithuania. He is a four-time Lithuanian National Champion, National Team Member since 2007, and has bowled eight 300 games, and five 800 series. Kristijonas also bowled competitively in college while attending Webber University where they became the 2012 ITC National Champion and 2012 NAIA National Champion. For the 2014-15 season, Kristijonas also served as assistant coach for Webber University in addition to giving bowling lessons while at home in Lithuania. In 2016, he was hired full time by Kegel as Bowling Research Specialist focused on understanding ball motion, oil patterns, and topography in more detail. Working with the team at Kegel, Kristijonas has developed a deep understanding of our chemicals and how they behave on the lane as well as how to use and care for our equipment. His knowledge of Kegel products, curiosity for bowling, and competitive experience make him an ideal selection for the Lane Maintenance Team. Bill comes from a bowling center background, serving as head mechanic for over 40 years. In this role, he was responsible for maintenance of the lanes, pinsetters, and scoring, among other equipment. He is a former PBA regional member with 14 300 games and has worked with numerous state and local bowling associations to coordinate lane conditioning during tournaments. Bill spent years sharing his passion and knowledge for bowling as contributor to International Bowling Industry Magazine and continues to educate bowling audiences through a variety of outlets for Kegel. Bill joined the Kegel team in 2016 as part of the Pinsetter Parts division, but with almost two decades of experience working with Kegel lane maintenance equipment and chemicals, he has earned his ranks on the Lane Maintenance Team.